How Far is Tuscan Fleur? Tuscan Fleur is a popular residential project by Tuscan Group that is located in 2nd Block Koramangala, Bangalore. 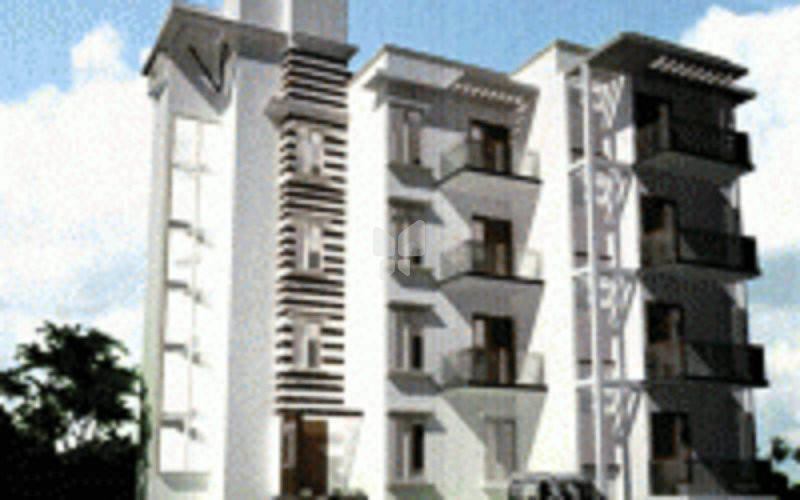 The project offers 2 BHK apartments with modern amenities for the comfort of residents. Adding to this, it is situated close to the market, hospital and various educational institutions.